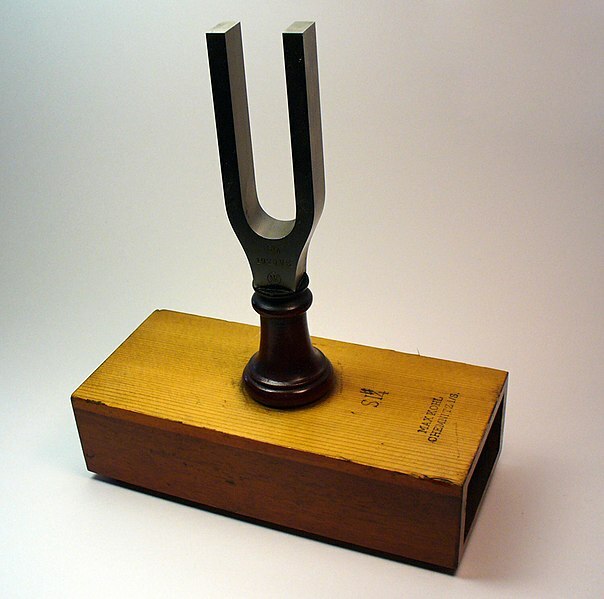 Attribution: brian0918 Tuning fork on resonance box, by Max Kohl, Chemnitz, Germany. CWRU Physics Dept. The overwhelmingly felt vibrational energies are still pouring in. We need to get to grips with being multidimensional beings and also with what women upon this earth already could do multi-tasking. It is all now about seeing you can handle all those different things coming straight at you. So many things that you need to manage and still you can handle it if you’re in the perception of One and peace. British extremists are going to Syria for terrorist training and returning to Britain, Theresa May has warned. I don’t know how many times I have to write this, but here goes one more time: “Theresa baby, you’re the f**king Home Secretary, not me: don’t blather on as if you were some kind of helpless housewife, get on the case“. Since the government shutdown, the Obama administration has been criticized by many on the right for “unnecessary” shut downs to “inflict the maximum public pain”. Since Monday night, the Obama administration has forced the shut down of the World War II memorial, the Vietnam memorial, and over 100 privately funded parks.